NAPLES, Fla. Nearly 3,200 new private-sector jobs were added in Southwest Florida between April 2016 and last month, Gov. 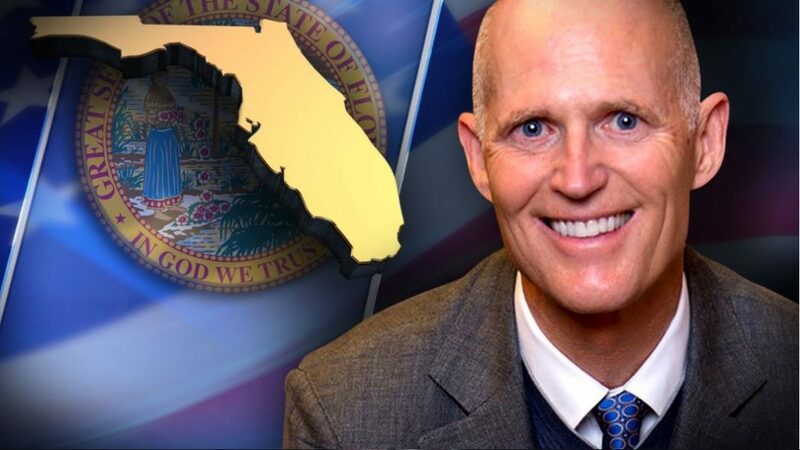 Rick Scott announced Friday. Naples, with 1,900 new jobs, dropped its unemployment rate by .5 percent within the past year, Scott said. The industry with the most job growth in Naples was construction with over 1,200 new jobs. Fort Myers, with 1,300 new jobs, also dropped its unemployment rate by .5 percent, Scott said. The largest job growth sector, with 1,200 new jobs, was education and health services. Florida businesses created 15,000 new jobs in April, dropping the state unemployment rate to 4.5 percent. It is the state’s lowest unemployment rate since November 2007, Scott said. You can view the April 2017 employment data here. Previous articleDoes Florida’s sentencing code favor property over victim crimes?